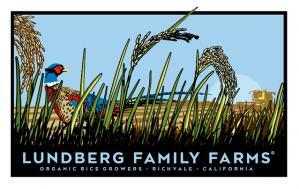 The Lundberg Family have farmed Northern California's fertile valleys for generations. These 4 prints represent the changing seasons of their farm. 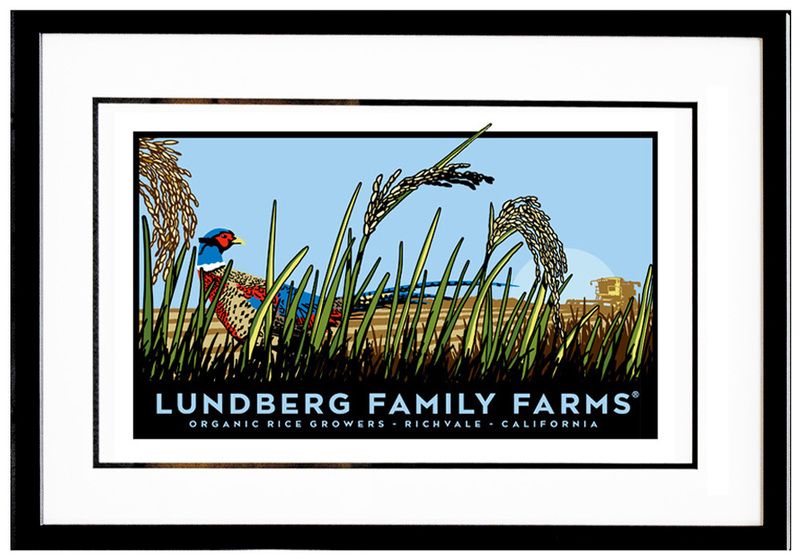 The Lundberg Family Farms Series are all hand-pulled, signed and numbered serigraphs. The images range between 9 and 11 colors, with each print having at least one metallic ink. 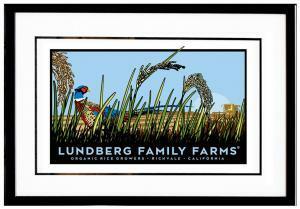 The artwork was commissioned by Lundberg Family Farms.